The Temple Dog BMD is a colourful, clever, hybrid pattern that has with a very mobile wing. It is effective in a variety of water conditions. 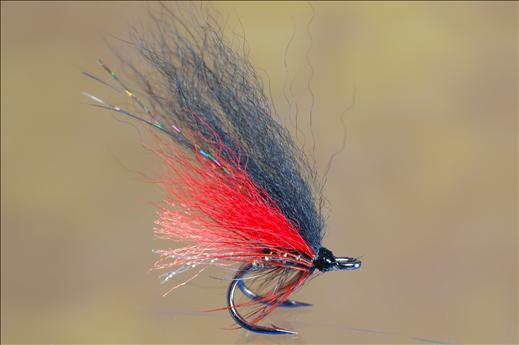 Currently there are no comments about the Temple Dog BMD fly pattern from other fly fishermen yet.